Learn to play your favorite Neal Morse songs with the "Sing it High" Songbook! At last... A collection of many of Neal's most requested songs in one music book. Master musician Peter Crighton has taken Neal's classics and written them out with all melody lines, lyrics and chords. 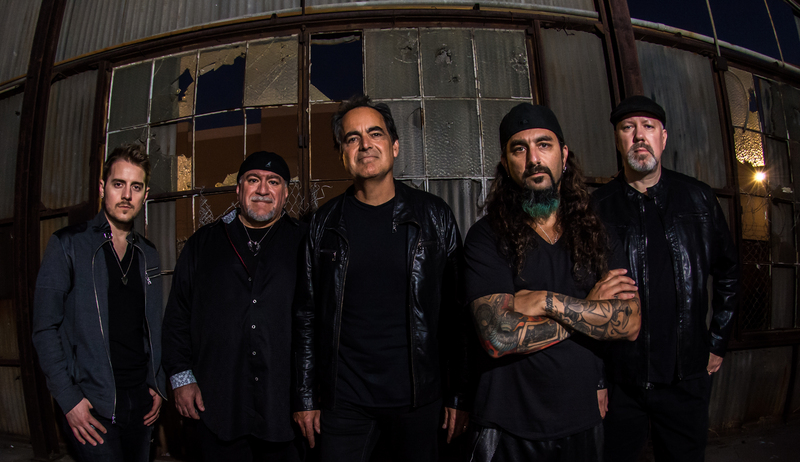 Learn to play your favorite Neal Morse songs with the "Sing it High" Songbook! At last... A collection of many of Neal's most requested songs in one music book. Master musician Peter Crighton has taken Neal's classics and written them out with all melody lines, lyrics and chords. He even included the entire guitar solo from "Sing It High"! 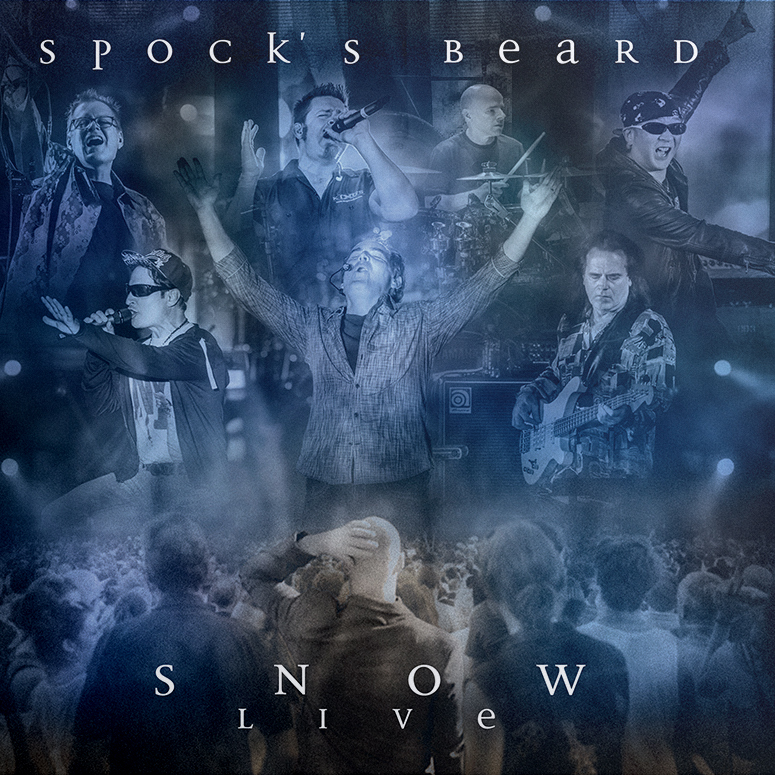 The Songbook features great songs like "Bridge Across Forever" and "We All Need Some Light" from Transatlantic as well as "Wind At My Back" from the Spock's Beard "Snow" album, and also has many favorites from his solo career. There is also an optional "Sing it High Songbook" CD, with all the songs on one great CD. If you've ever wanted to play any of these timeless songs, this will be something that will bless you for a lifetime. This song book comes in a full size, spiral bound 8 1/2" x 11" format, so that you can make additional page copies for your band or choir.